Santa is coming to town! Are your kiddos excited? Everyone at my house is! What are your Christmas traditions? Do you bake Christmas cookies? Do you leave Santa a note or a surprise? 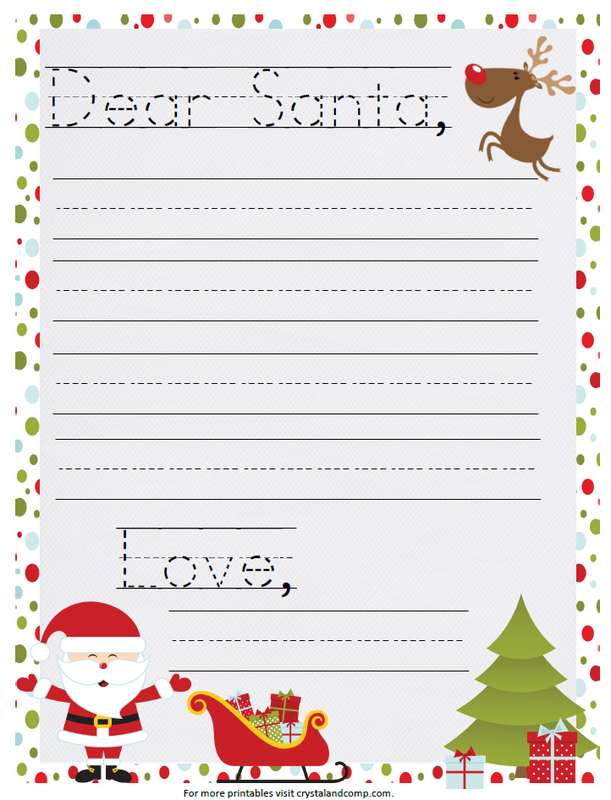 Here is a printable Santa letter that your kids can leave for ol’ St. Nick. One version of the letter is in manuscript and one version of the letter in in cursive. There are blank lines so that your child can fill in his own meaningful words. When you go to print the letter, you can choose both pages or just one. Go here for the printable Santa letter set. <<———– Click this link! It is a 2 page pack with a manuscript page and a cursive page. Wait, I have lots of other things you might like to leave for Santa. Want a way to incorporate Elf on the Shelf? 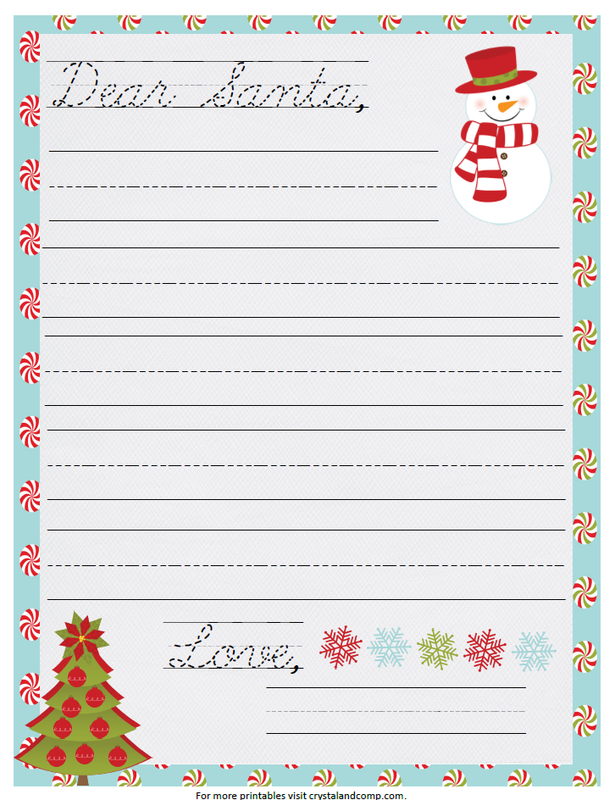 Elf can deliver this letter printable for the kids with an envelope addressed to the North Pole. Then Elf can take the letters to Santa overnight on his flight back! BRILLIANT! 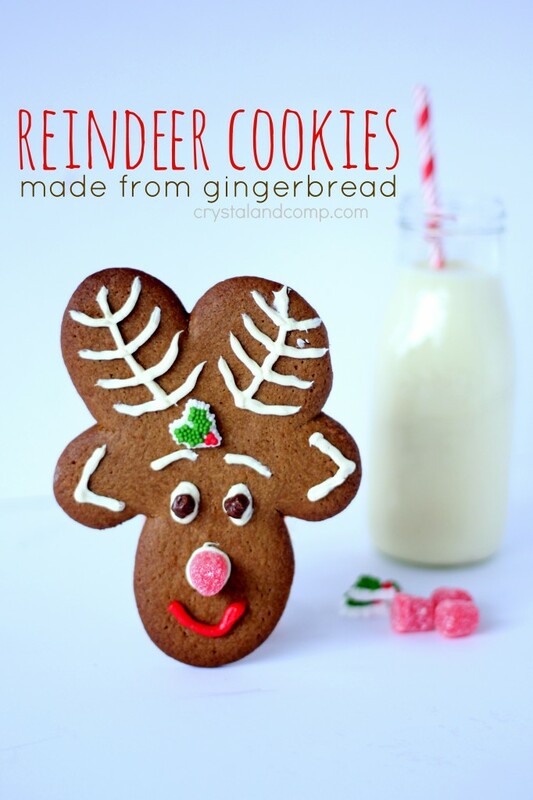 While you’re at it, here are some more things you can make for Santa! Make Santa some WARM to drink! 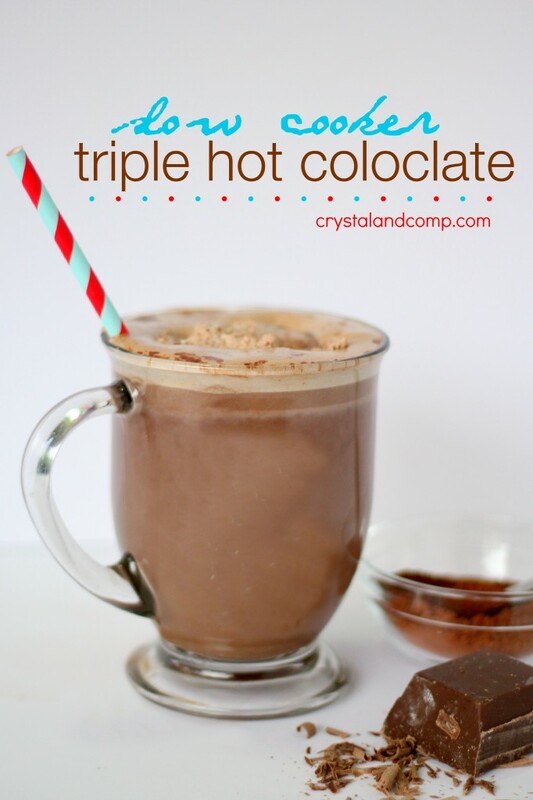 You can make this crockpot hot chocolate and have it waiting for him when he arrives! He’ll love it. You can have a glass too! Have Santa give his elves this little treat from you too! 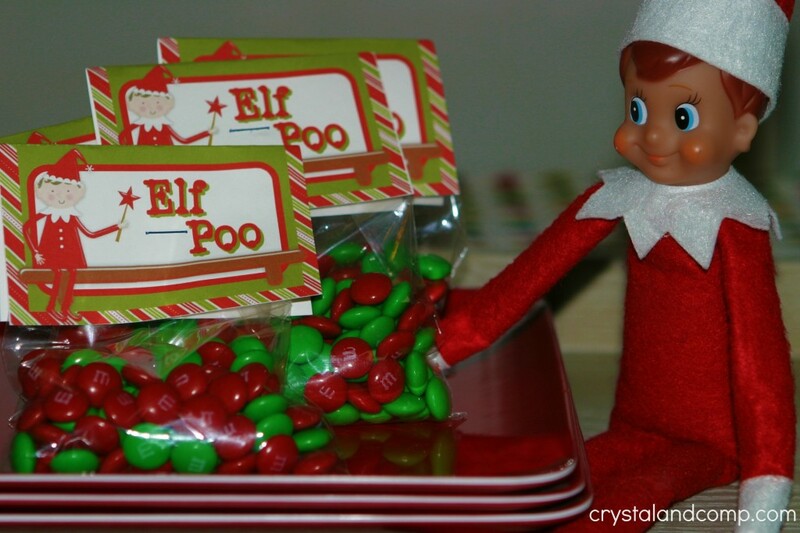 ELF POO!